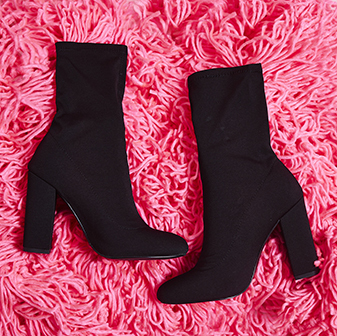 Want a statement making shoe this season? 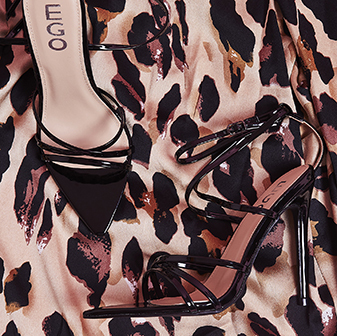 Check out our new season heel Raja, a combo of two animal prints, strappy detail, stiletto heel and a must have pointed toe. We suggest sticking to a minimal white or black bodycon dress and let these heels do all of the work.